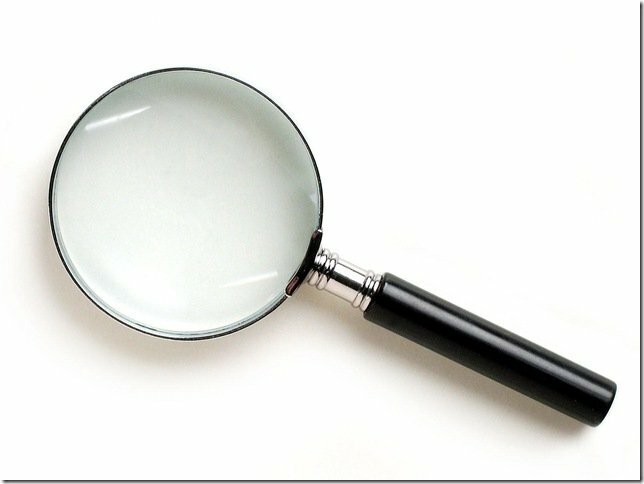 I was on Dave Kahle’s site the other day reading all the wonderful things he can do for your sales team. Let Dave train your salesmen and they’re going to be able to sell ice to Eskimos. I really don’t mean to pick on Dave. I don’t even know the guy, but having spent years managing sales teams, I think there is one thing missing in Dave’s site. He fails to point out that only 25% of your sales team will have any permanent benefit from sales training, even the exalted quality of his training. It took me a long time to realize this. Most Sales Managers, though, never come to this awareness. I have been a Sales Manager for a long time. I remember when we didn’t use email. I remember when getting appointments came from mailing letters and making cold telephone calls. Like every Sales Manager, I always budgeted sales training, every year. It was a given. Everyone knew you needed sales training. However, few of us kept good enough records to track what results we got from it. Then in 1992 it all changed for me. I started keeping track of results in a spreadsheet program. All of a sudden I began to realize that my team’s uneven performance was really due to the unevenness of my team’s quality. However when I went out to LA for a week long marketing seminar it all came together for me. One of the presenters, Jim Cecil, talked about using sales assessment profiles. He showed how by “modeling” we can clone top performers’ styles and values. In other words we can know before hiring a salesperson whether they are likely to turn into top performers. When I returned to the East Coast I was a man possessed. I developed an ongoing system to advertise for salesmen Using words developed from the profiles we wrote ads that focused in on top sales performers. Only those applicants who profiled right were interviewed. The rest is history. We ended up creating a 200 person sales team with outstanding results on a per team member basis. 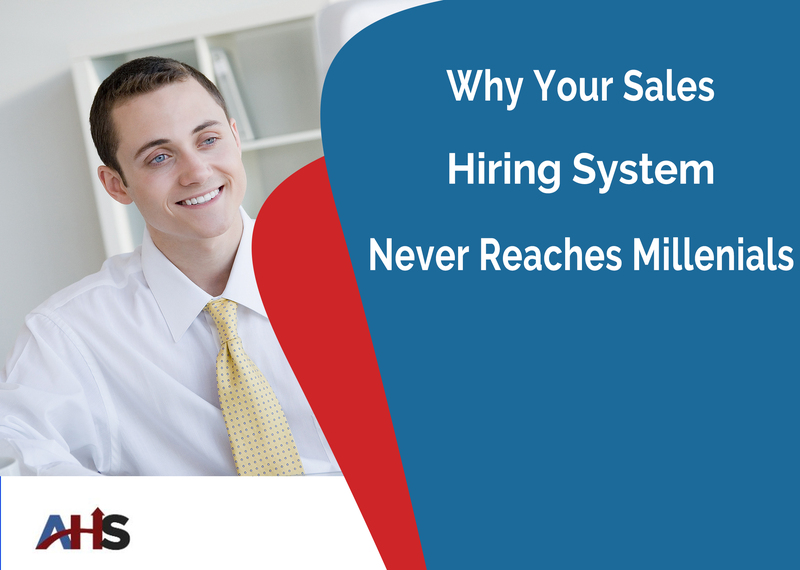 The key was in setting up a sales hiringt system. Hire better and the rest is easy!